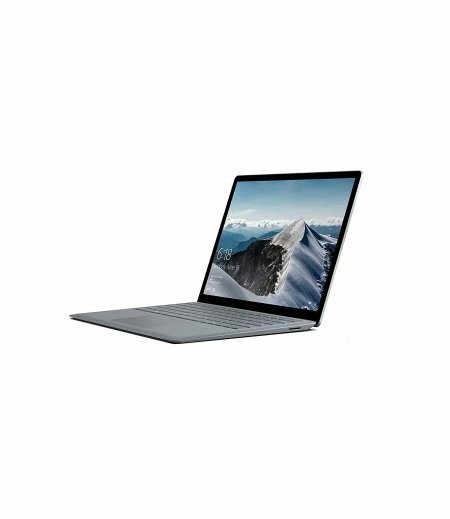 GM501GS/i7 15.6" FHD 16GB 512GB Win 10 - Compact and powerful Windows 10 laptop that packs a powerful processor and NVIDIA GeForce GTX 10-Series graphics. A high capacity battery ensures you stay productive and entertained throughout the day, while the intelligent cooling system enables graphically-intense gaming sessions without throttling. Full HD display for cinematic experiences and smoothest gameplay. And with its lightweight design, it's easy to carry all the power and performance you need to play or produce, wherever you go! 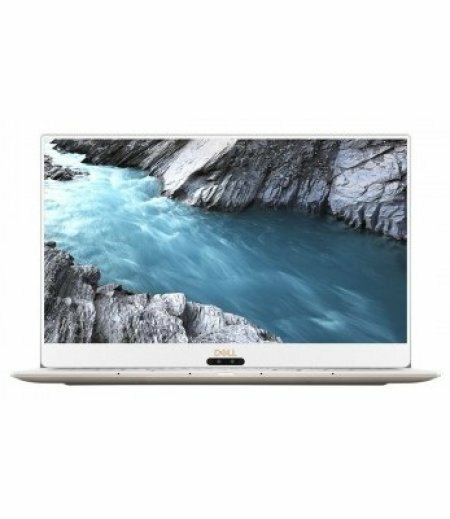 2.16GHz Intel Celeron N3050 processor 2GB DDR3 RAM ..
2.50GHz intel Core i7 7th Gen processor 8GB SDRAM RAM ..
Design Features of New XPS 13 9370 LaptopOperating system With Windows 10 Pro – get the be..